There are all types of towing. In Lakeridge one company can do it all for you. ABC Towing offers a variety of towing services. Call us for light duty towing and medium duty towing. We also offer heavy duty towing. Contact us with your towing questions and needs. We have the answers you’re after. When you need certain types of vehicles towed, let us know. Your Lakeridge towing experts will complete any towing job you have. Ask about our year-round discounts. We enjoy saving you money. Do you have multiple vehicles sitting on your property? We can tow these vehicles to storage garages and other locations. Other towing companies may charge you a fortune. But ABC Towing has reasonable rates. Our goal isn’t to get every penny you have. We want to give you towing service you’ll tell your friends about. Towing service is available in Lakeridge, WA. Take advantage of it with one call, today. Light duty towing is available for cars and other road vehicles. Lakeridge light duty towing is what we do most. But we have a complete fleet of towing vehicles. All of your light duty towing in Lakeridge is done 24 hours a day, 7 days a week. 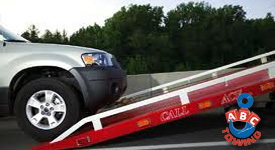 Towing service is available for impounds, vehicle abandonment and other reasons. We can also load and tow jet skis, and haulers. One call is all it takes. We work fast and customers enjoy our service. Start saving money with ABC Towing. Commercial vehicles can have mechanical problems. 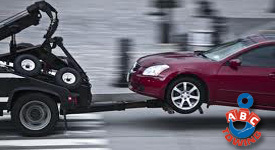 ABC Towing provides medium and heavy duty towing. Our complete fleet is equipped to tow commercial vehicles. These include vans, tractors, work trucks and utility vehicles. We have the payload and expertise to make it happen. Your vehicles will be delivered safely every time. Medium and heavy duty towing is also affordable. 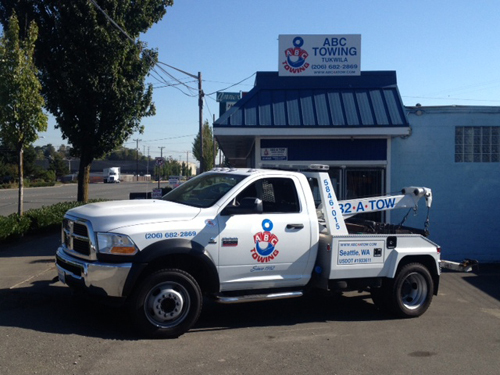 You’ll save money any time you use ABC Towing in Lakeridge, WA.